Check out more pix from our Photo Gallery. September was a FUN-filled month with lots of visiting friends and celebrations. 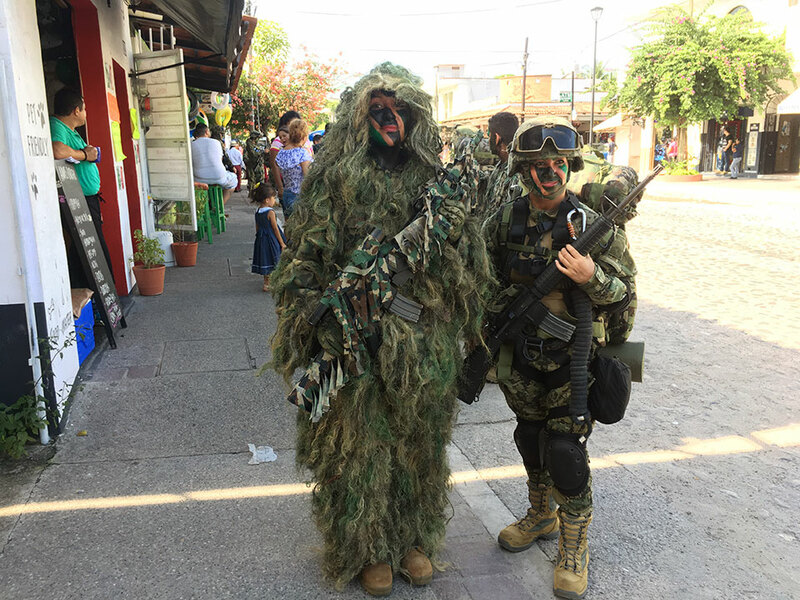 Mexican Independence Day is September 16th, so we checked out Puerto Vallarta's "Independencia" Parade, showcasing the Mexican Military - including a mix of old Mexican caballería (cavalry) and modern day army women in Chewbacca camo. 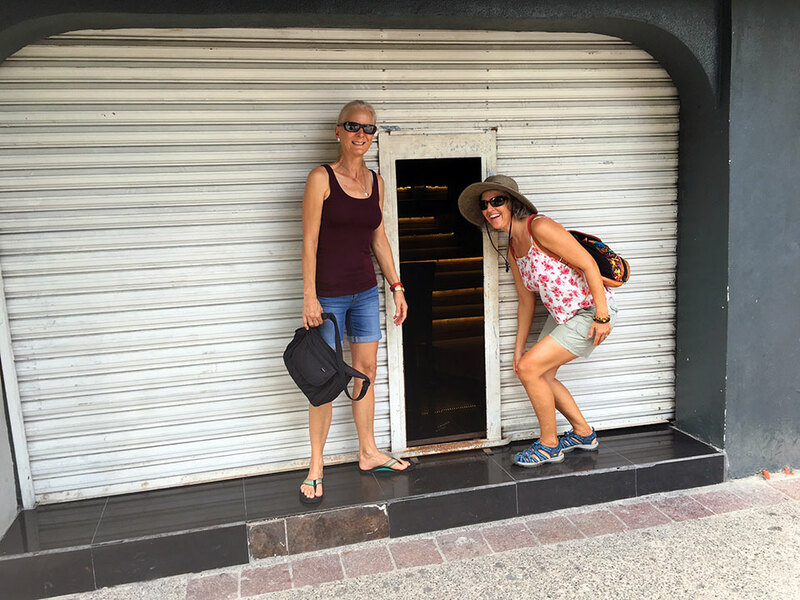 A week later our dear friend Christine arrived, and we welcomed her to PV with Tropical Storm Pilar! We hadn't seen Chris since she sailed away from Seattle 15-years ago. But as with all good friends, from the minute she arrived, we felt like we'd just seen her yesterday! 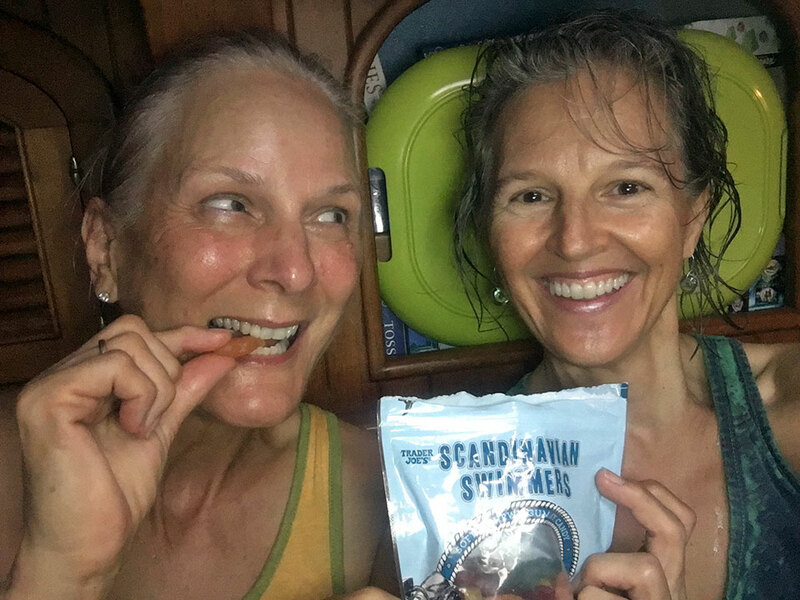 Drowned-rats, Christine and Heidi eating Scandinavian Swimmers (a version of Swedish Fish~a treat from Christine and Trader Joe's!) after working away in the pouring rain to ready Due West for Tropical Storm Pilar. So-long Pilar, watching the front move out after 24 hours in Banderas Bay. 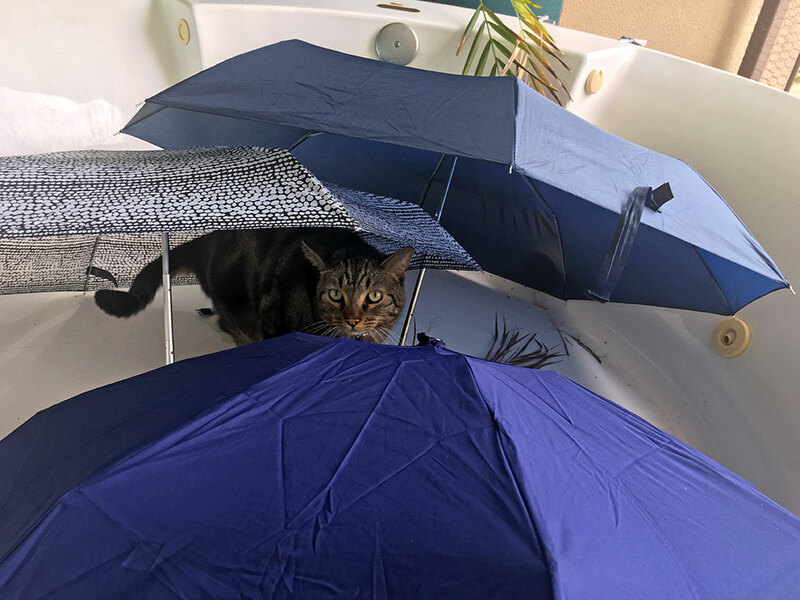 Tosh loved the aftermath of Tropical Storm Pilar... playing among the umbrellas set out to dry! Thankfully Pilar didn't turn out to be quite the storm that was predicted, and we only ended up with 24 hours of pouring rain with no wind at all. 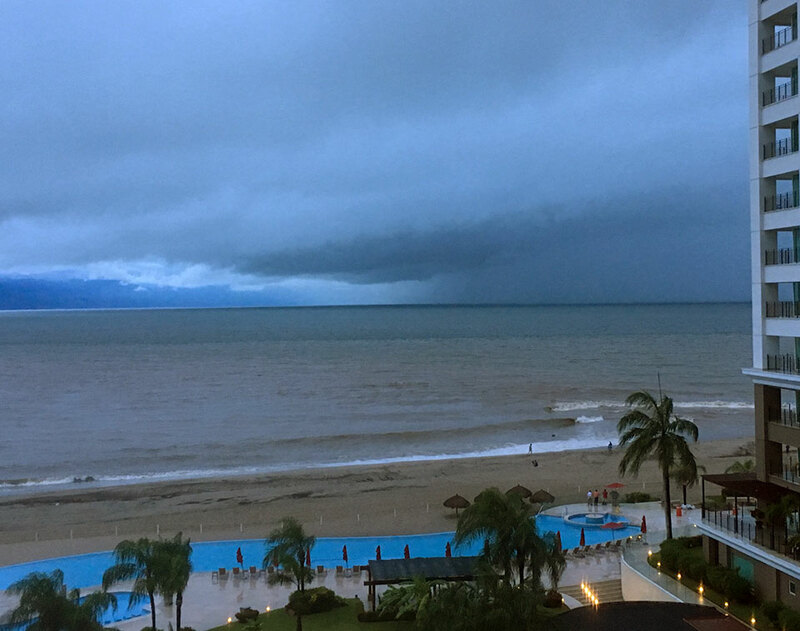 We heard reports of 7-15" of rain around Banderas Bay and saw the resulting rivers and waterfalls swell. So Pilar provided us a great day of staying indoors and watching a marathon of Netflix documentaries. The sun returned the next day and we headed into town to sight-see. Freda Kahlo art is ubiquitous here. 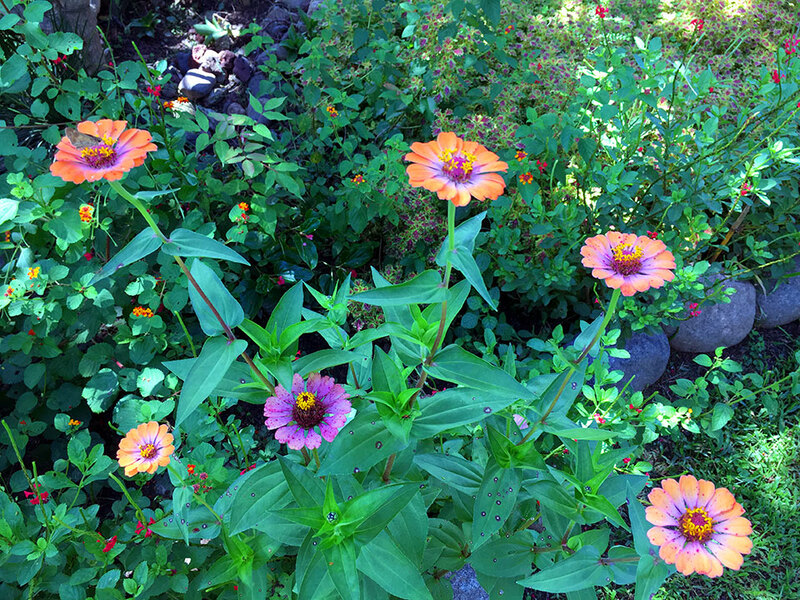 Maybe these flowers are what you find when you go through that small door? 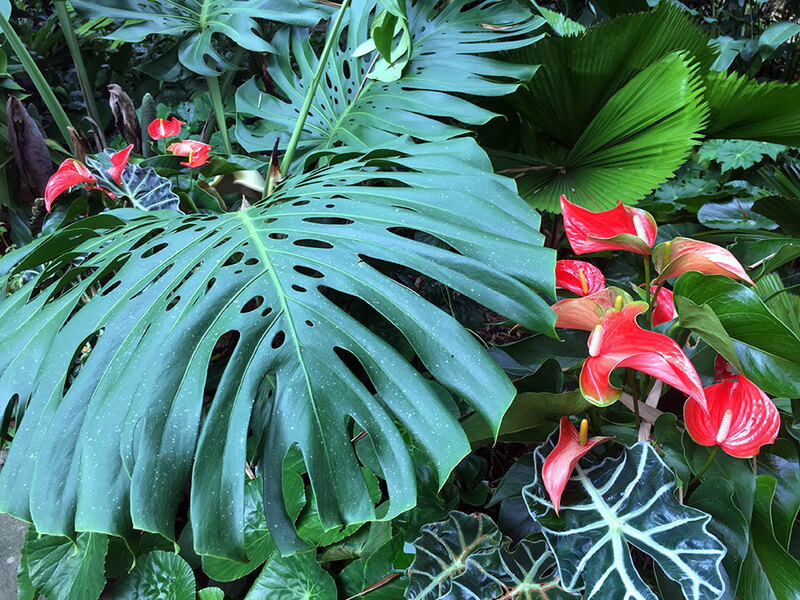 Antheriums and other "indoor plants" at home grow everywhere here in the tropics. 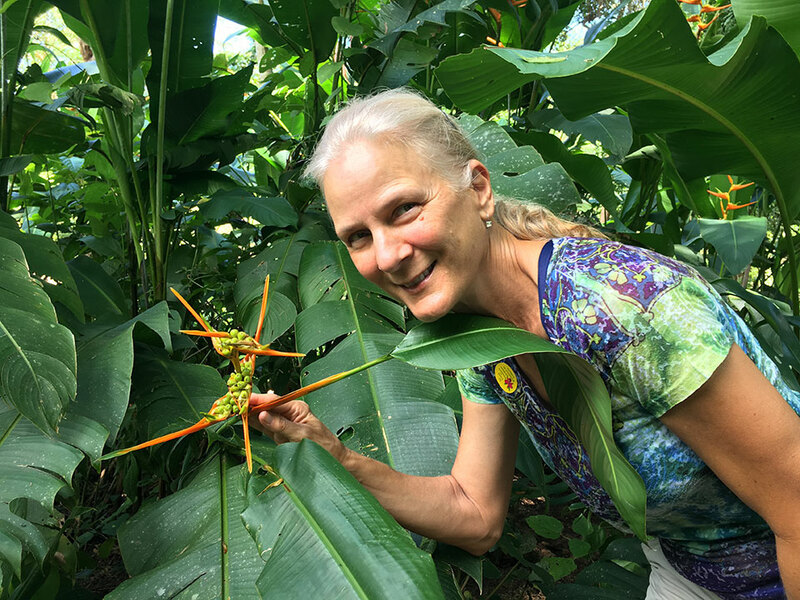 After lunch we hiked the trails around the Botanical Gardens, taking in the lush tropical flowers, bamboo, Jurassic-Park-like plants, cocoa pods, coffee beans, and the Orchid Conservatory. Who knew that vanilla beans were a type of orchid?! We do now. On the Jaguar Trail the sign reminded us: "Just because you didn't see the Jaguar doesn't mean the Jaguar didn't see you!" When we arrived at the river the swimming hole was raging! No thanks...as the daughter of a white water river guide - Heidi said NO WAY was that river safe to swim in. All of the rains from Tropical Storm Pilar had that river overflowing its banks. Despite no swim, it was a fantastic day overall and we can't wait go go back. Quimixto Trail Hikers (left to right): Lisa, Juan, Rachel, Kirk, Christine, and "Nacho". 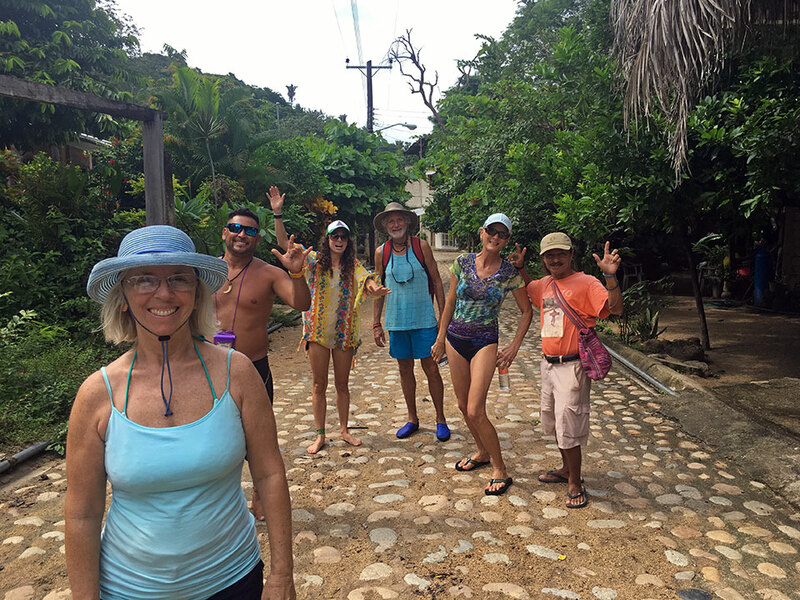 Because we'd all had so much fun for Kirk's birthday excursion with Juan Bravo on our Panga Tour of the southern coast of Banderas Bay, we decided to take Christine and go again. Cruising friends Lisa & Don from s/v Windcharmer joined us, as well as our friend Rachel (our fantastic holistic chiropractor who happens to be Juan's girlfriend.) Last trip, the bay was too murky for snorkeling. 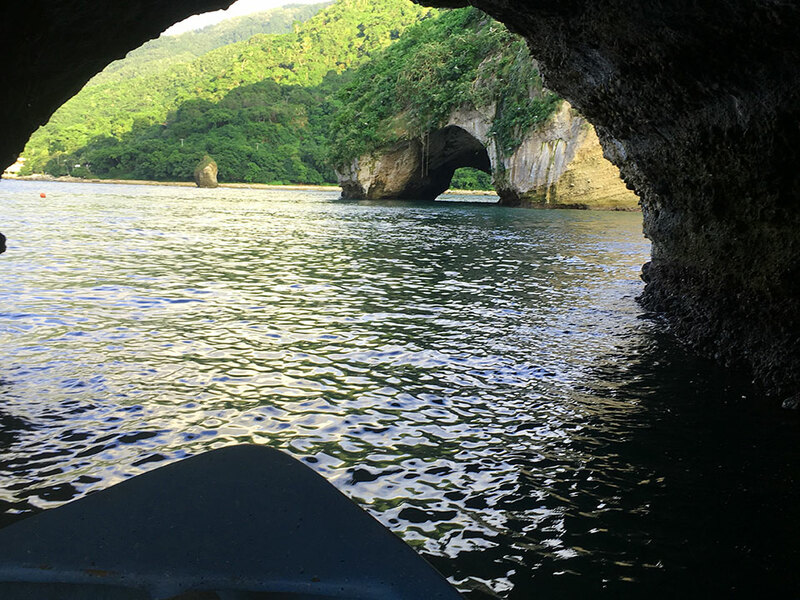 This trip, despite the recent rain, the Bay was much more clear, and we stopped for a fantastic snorkeling experience complete with sea caves, along Majahuitas Bay. Sightings included sergeant majors, angel fish, red snapper, 3-foot-long needle fish, a zebra moray eel, sea stars, and a sea snake! Wet from snorkeling, we didn't mind the rain on the way to Yelapa. We hiked through town to the waterfall and then got a tow across the bay to the restaurants for lunch. Juan's new outboard had been acting up and then wouldn't start. Fortunately for Juan Bravo, Captain Kirk is the "Outboard Whisperer"! So while the rest of us ate lunch the Capitán, Juan, and Juan's brother Israel got to work and fixed the outboard. 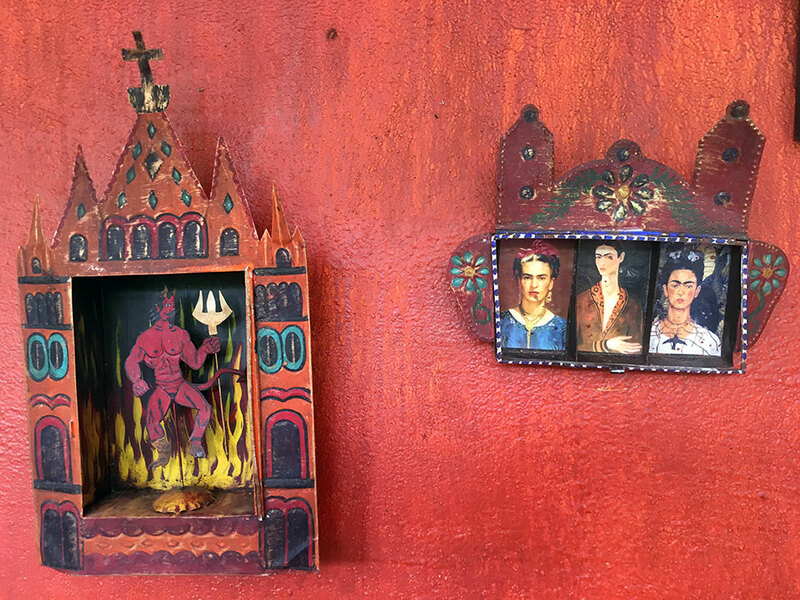 Lunch at Yelapa was really mediocre compared to our previous lunch at Las Animas...note to self, eat at Las Animas next time. Three young trail-crew heading down the trail back home as we were hiking up. 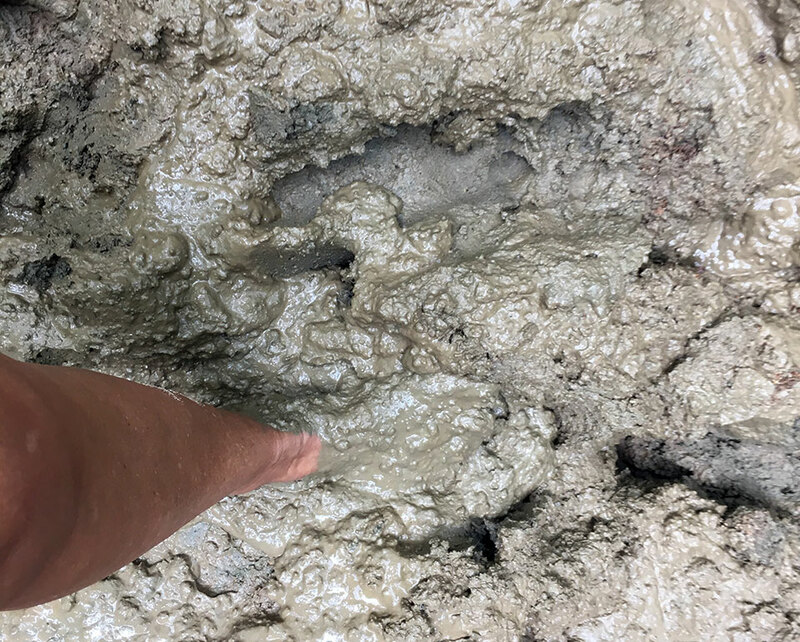 After lunch we headed back to Quimixto to do the 2-mile MUDDY hike up to the waterfalls. Last time around Heidi had hiked it barefoot, and encouraged everyone to do the same this time. Kirk was the only one that one listened... the rest just got muddy shoes. LOL! 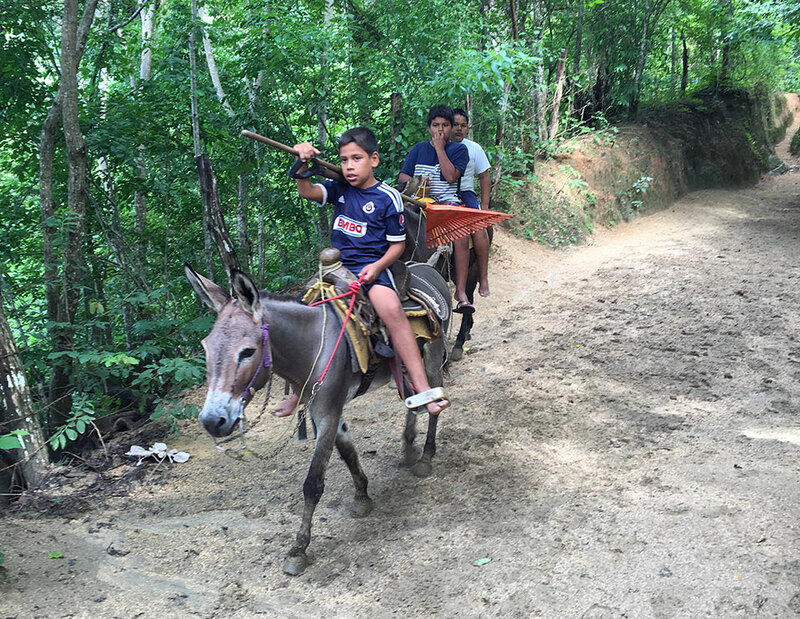 We were joined by Juan's friend "Nacho", an indigenous Chacala, who was our guide and entertainer. Although we didn't really need a guide, the entertainment aspect was super-fun. Once at the waterfalls he proceeded to dive in from several rock ledges, hamming it up all the way. Capitán, Nacho, and Juan Bravo - after swimming at the falls. There was a noticeable difference in the water flow CFMs this week from just 10-days before. Thanks to all the rain from Tropical Storm Pilar, the waterfall was raging and the eddies below it were even harder to swim in. Juan Bravo is also a Bombero (firefighter and lifeguard) and cautioned us NOT to follow Nacho's antics and swim too close to the falls. Wet, cold, and tired after a long day of hiking and swimming, we were all ready to head home with a quick visit to beautiful Los Arcos. One of these days we'll actually snorkel there too. View from inside one of the "Los Arcos" arches. This is a great morning snorkeling spot, by late in the afternoon when we were there the sun is too low, making the water too dark to see. All too soon it was time for Christine to head home. We so much enjoyed her visit, and really hope it won't be another 15-years before we see her again! So what about the Limonada? 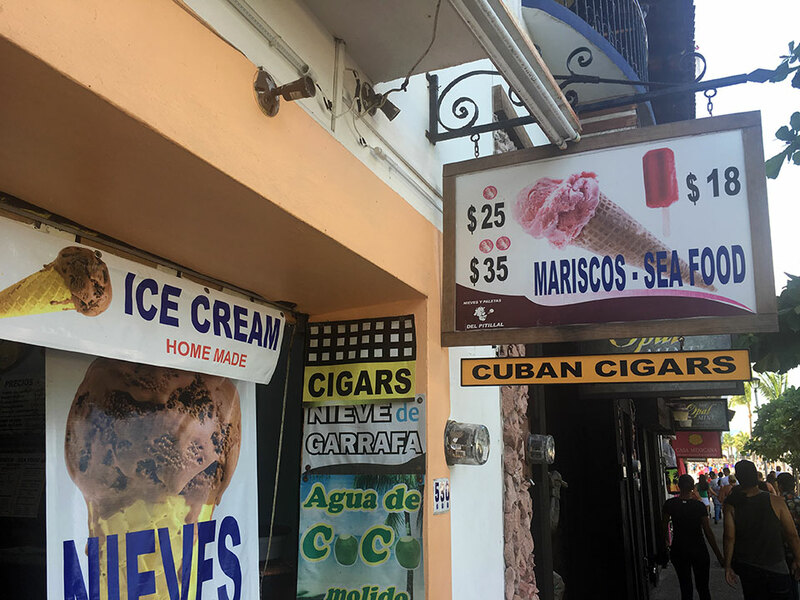 Well, as the saying goes, when life gives you lemons, make lemonade - or when in Mexico, Limonada... Last month Kirk got a clean bill of health and we made plans to keep cruising on south later this year. 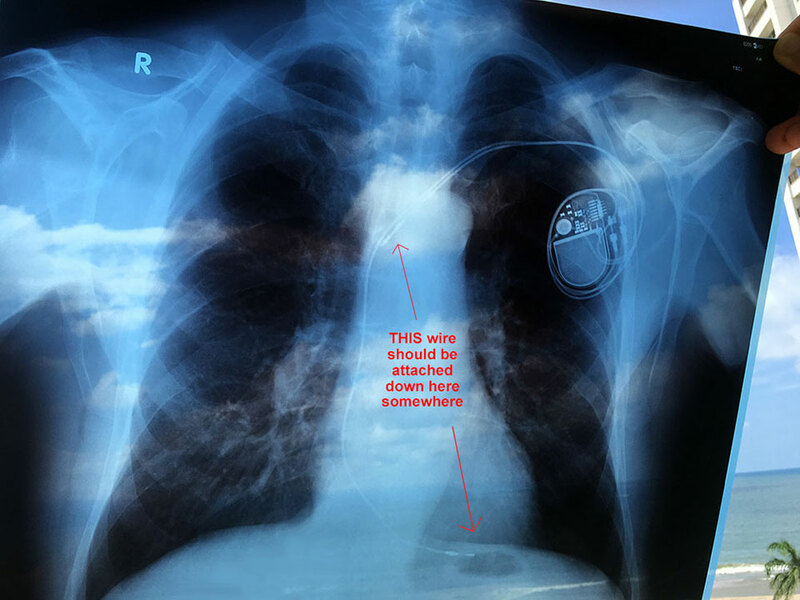 However, he was still waiting to get his Pacemaker ID Card, and when he went to see the Cardiologist to get that the Dr. also ran a 7-month report on his pacemaker. Low and behold it turned out that one of the lead wires had come detached from his heart wall sometime in the past 5 months. YIKES!! While this is apparently not uncommon, it's not what we had wanted to hear, or even expected. That wasn't even on our radar. If the lead wire comes loose, it's generally within the first 2-months, and we knew his was still firmly in place at 2-months. So all that to say we have no idea when it came lose, or why or how... but he will be having surgery this Thursday afternoon to repair it. This also means they want to see him back here in April for another 6-month follow-up... so looks like we'll be spending yet another year in Mexico! Apparently the Universe thinks we aren't done with Mexico yet?? Thankfully we make REALLY GOOD Limonada (sin azucar)!! 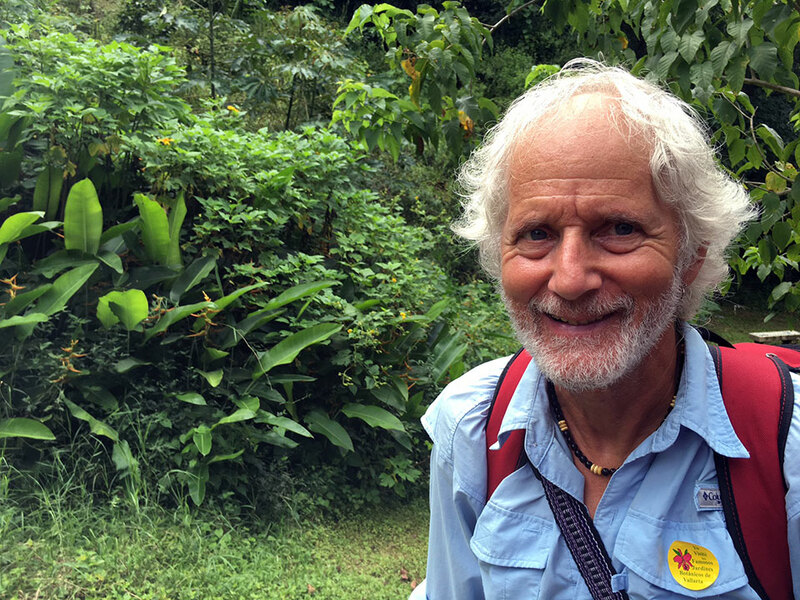 This Capitán just hiked 8 miles, and was SHOCKED to learn that one of his pacemaker wires had been detached for who-knows-how-long...meanwhile, the doctors were shocked that he wasn't feeling weak and fatigued?!?. THIS is why the Capitán is going in for a "tune-up" on his pacemaker. Everyone in the "know" says this is an "easy, routine" operation - but when you're the one going under the knife, it's never easy or routine! He should be home the same day, then instructed to "lay low" for a few weeks, and not raise his left arm overhead for another month or two. As you can imagine, the Capitán is not very happy about this "laying low" prescription, but is taking it gracefully and looking forward to the next few months going by quickly so he can be more active again! On the plus side, this will mean we'll get to catch back up with several cruising friends this spring that we weren't sure we'd see again anytime soon. And we may even get in another trip north to the Sea of Cortez after April... but we are making NO plans, as they seem to keep getting derailed. 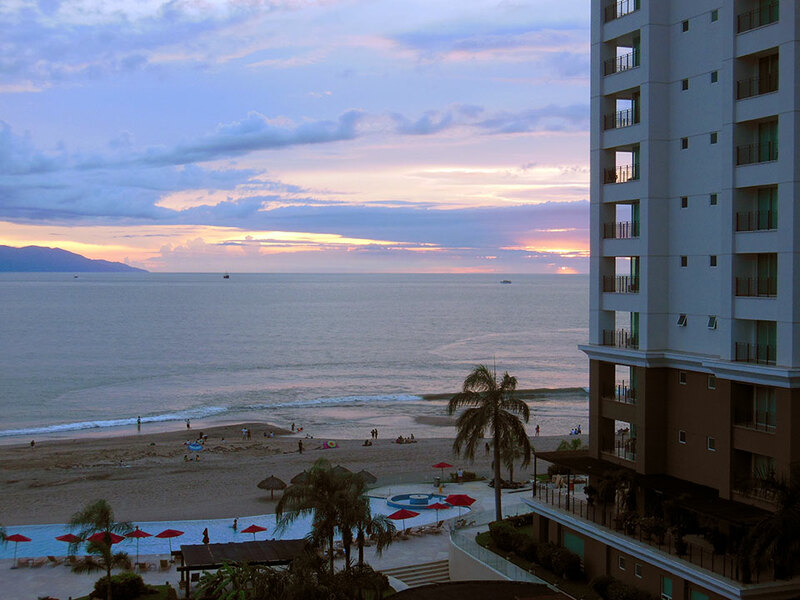 Another plus hanging around Banderas Bay for the next few months is that we may get to see some of you as you head down here for your winter vacations! So please keep us posted if you're headed this way. We'd love to see you, and take you on a Juan Bravo Panga Tour! 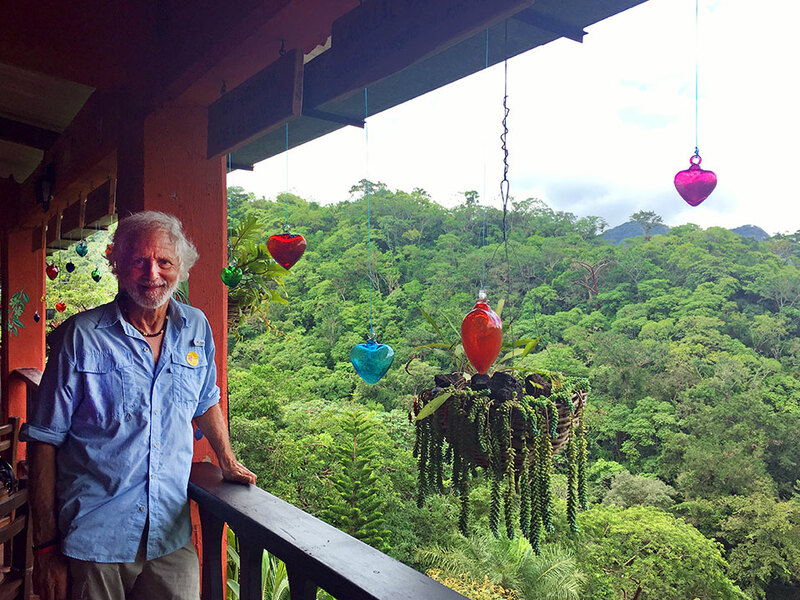 We are grateful to our friends Judy & Paul for letting us stay at their condo a bit longer, and hope to be moved back aboard Due West later this month. Check out more pix from our Photo Gallery here.